I’ve previously compared software estimation to variations in the time required to drive to work. 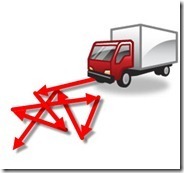 Dispatching delivery trucks is my mental model for comparison to changes in project direction. This can help others to understand the impact when changes happen too frequently. 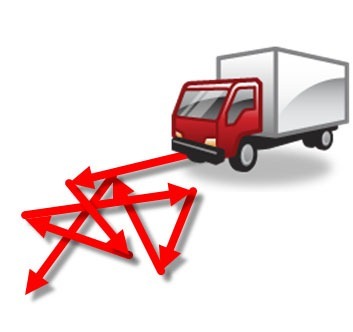 Using an example from the Bay Area, suppose I have a delivery truck stationed in San Francisco. I call up the driver and ask him to make a delivery in Sacramento. For reference, Google tells me it takes an hour and a half or so to drive from San Francisco to Sacramento. Suppose that, 30 minutes into the trip, I call my driver and tell him to make the delivery to San Jose instead. 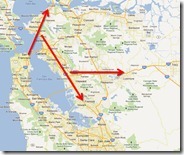 He’d likely be near San Pablo, only a third of the way to Sacramento. The driver dutifully turns around, and starts the one hour trip to San Jose. After another half an hour, I call him up and instruct him to drive to Tracy. 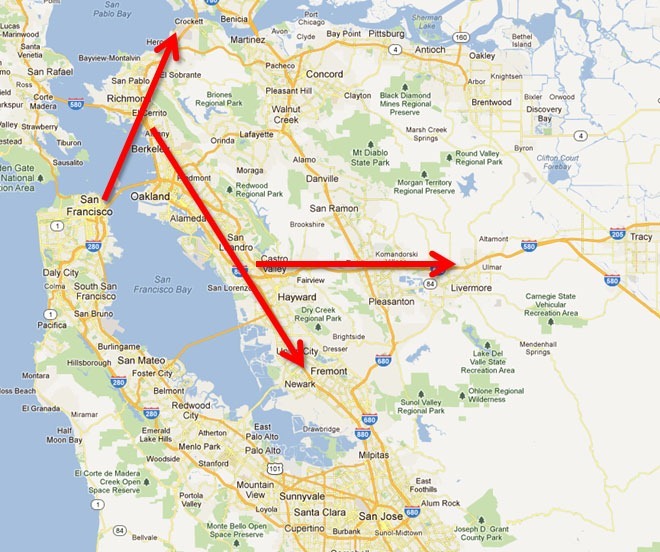 From somewhere near San Leandro (and short of reaching San Jose) he would start the one hour drive to Tracy. Exasperated, my driver informs me that, in spite of driving hundreds of miles, he failed to complete a single delivery. In computer science thrashing refers to situations in which the resources of a computer are largely (or wholly) consumed by forms of overhead, with the result of severely reduced productive output. The concept can apply to other activities, including projects. Changes in direction (whether literal or figurative), can happen too frequently with the result that productivity is impacted (and in the worst case, entirely eliminated). Make sure the driver has a chance to drop off the package. This entry was posted in Management, Software. Bookmark the permalink.